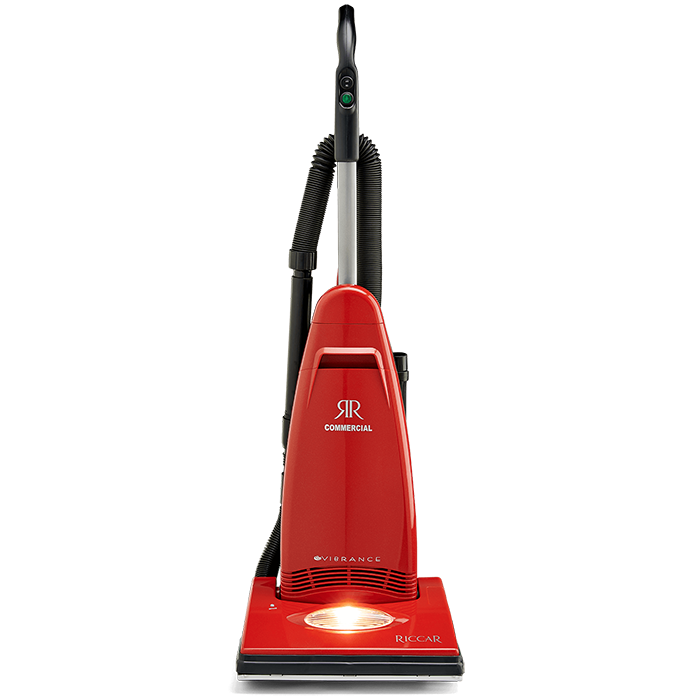 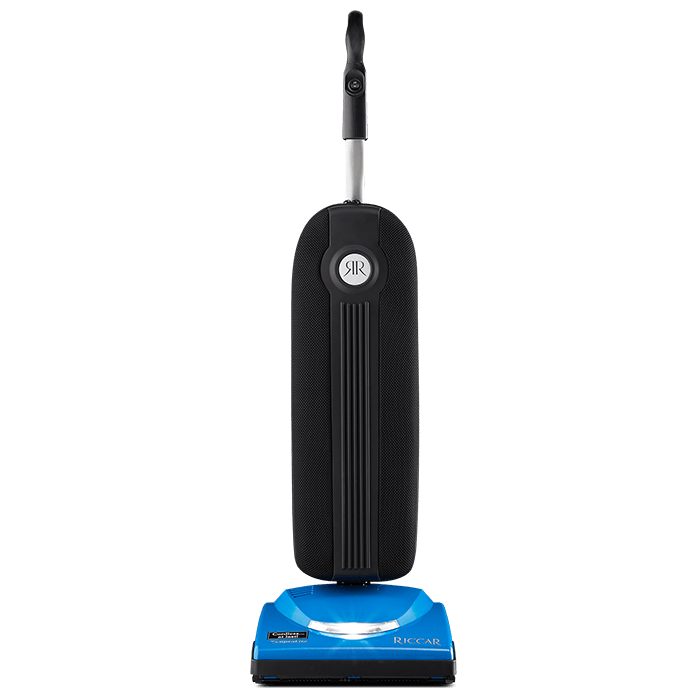 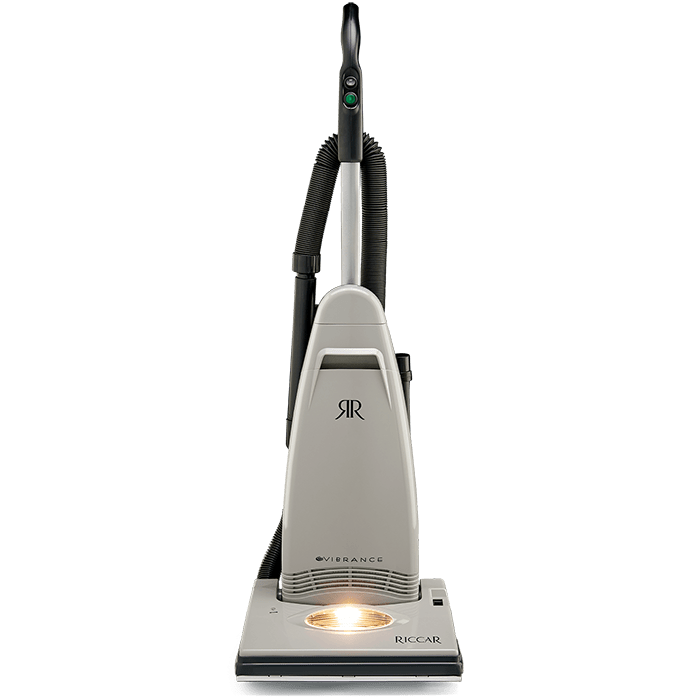 For nearly every cleaning challenge, there's a Riccar upright to the rescue. 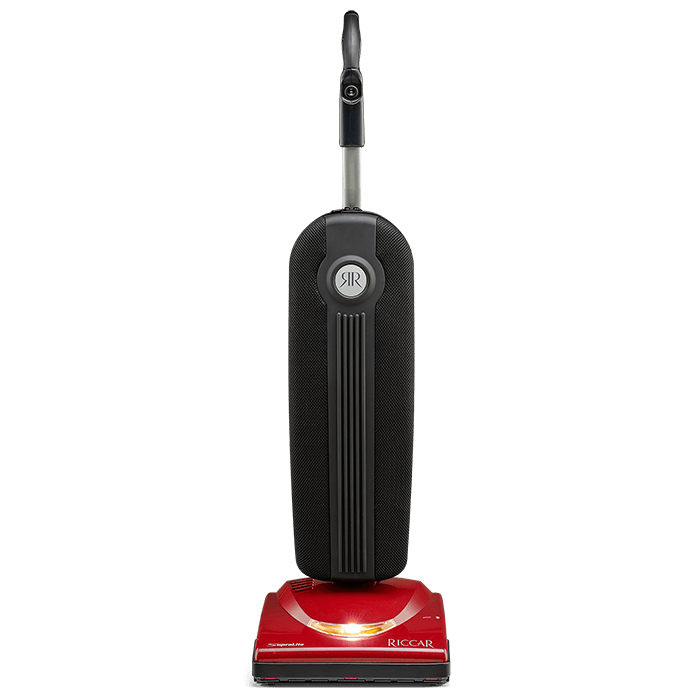 From handle to wheels, we've sweat the details to make your cleaning tasks simpler and more efficient. 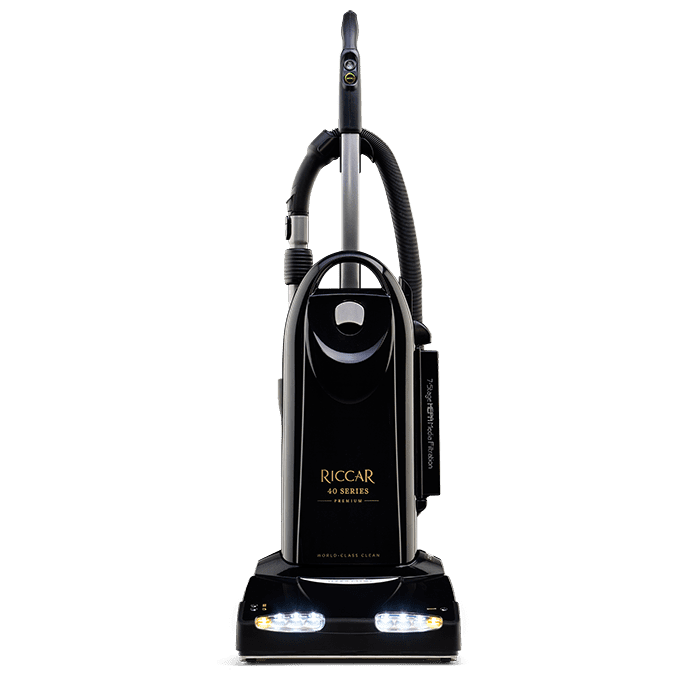 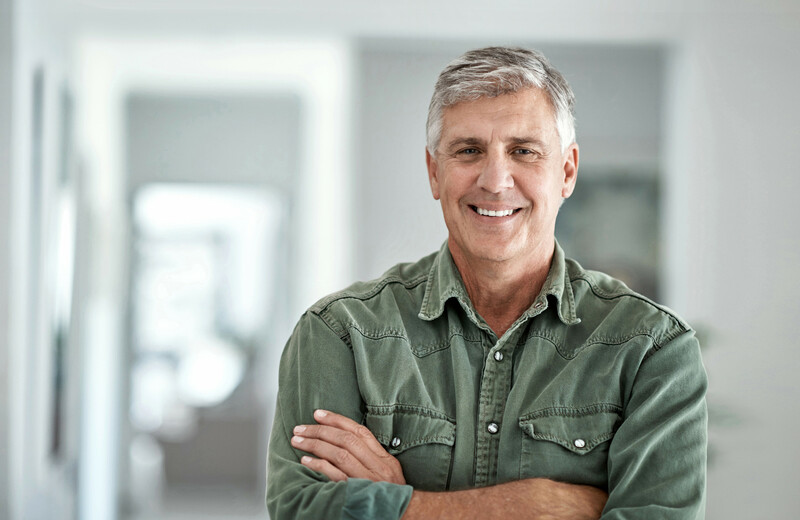 No matter if you need carpet cleaning only, a long reach with tools, advanced filtration or removing pet hair, there's a Riccar upright that's perfect for you.